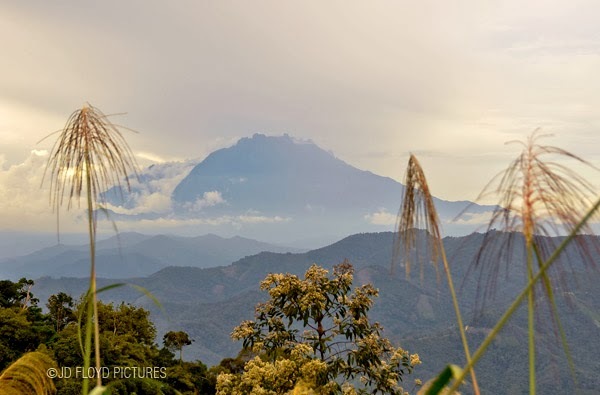 The older generation believe that Mt Kinabalu is the heart of this land. By heart, they mean the life of the land - if you take it out, this land will destabalise like a driver-less boat, floating aimlessly into the open sea. Anyway, I'll leave it to the folks to tell the story to the young. 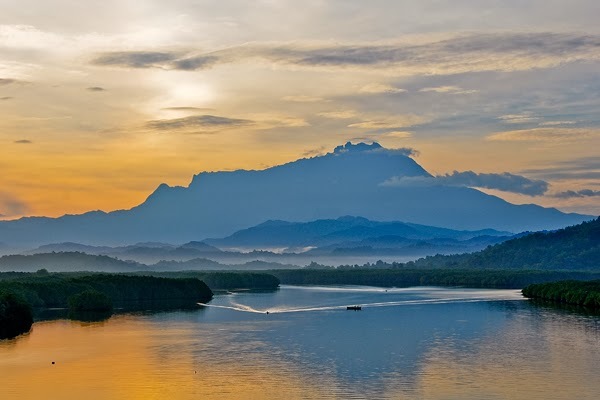 Not too long ago, it was taught to be the highest peak in South East Asia but with the emergence of better technology, the highest peak is now known to be somewhere in Indonesia. 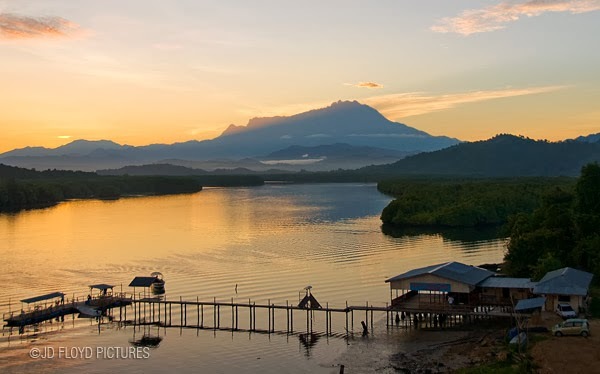 With this fact known, you still think that Mt Kinabalu is one of the most spectacular looking mountain around. 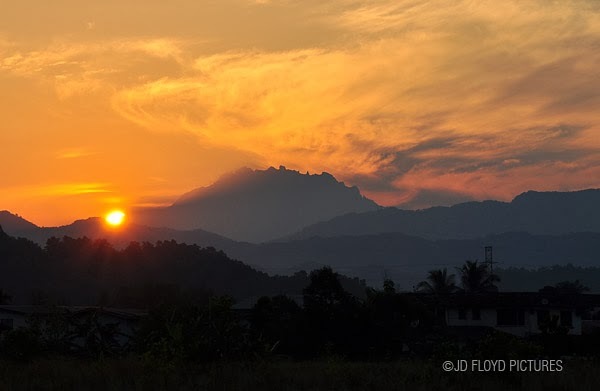 I've heard that the views from around Kota Belud area are just as magnificent and some say that the best place to get a glimpse of the dangerous cliff is here in this district. I hope to make a trip there soon. you have just made me greennnnn with envy! thanks!!! *terus click airasia cari next tix to sabah! 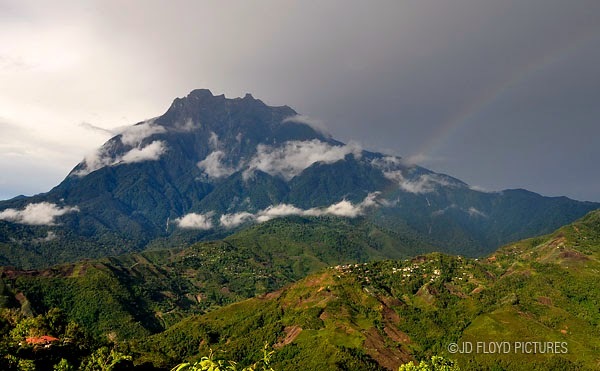 Mama Mt.Kinabalu has so many sons. Just look at the first picture. The sad thing is that the whole mountain climbing business has now been taken over by private entity, making a trip up there very expensive for the average person. Comercialise it you can, but dont make it exorbitantly un-affordable. This is a public attraction and it should remain accessible to the masses.